Old MacDonald had a ... garden? Yes! 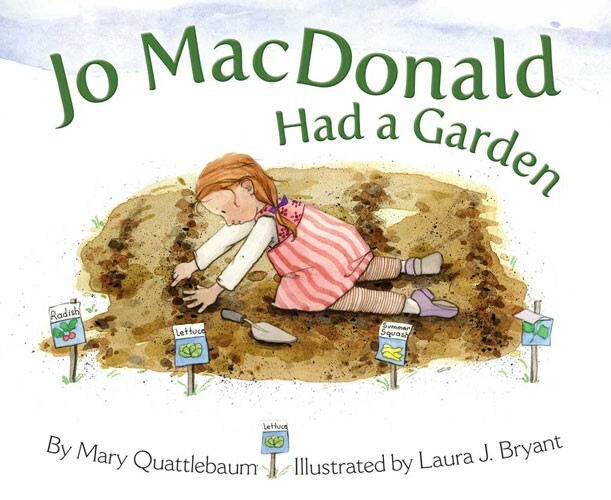 Sing along with young Jo MacDonald as she grows healthy food for people and wild creatures. E-I-E-I-O! Find out how butterflies, bumblebees, and birds help a garden to thrive - and how you can help them too. And keep an eye on one mysterious plant. What will it become? 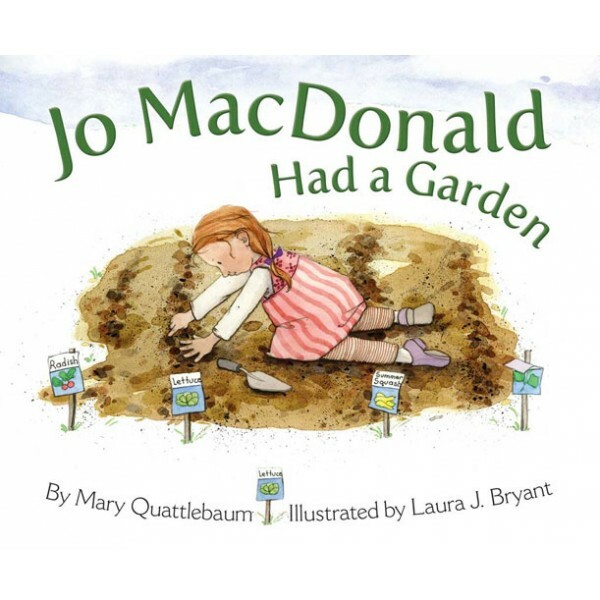 Youngsters learn about garden ecosystems and stewardship through this playful adaptation of Old MacDonald Had a Farm.